Insulation backed plasterboard can be a quick and efficient way of insulating your home. Being a two in one product as in plasterboard and insulation it can be fixed in one application. Fixing a seperate sheet of insulation and plasterboard can be seen as a cheaper alternative if they are going to be mechanically fixed. There are many different types of insulation laminated to plasterboard. These types of insulation can include polystyrene which would be a basic low grade insulation. Also extruded polystyrene and PIR foam insulation along with high grade phenolic foam insulation can be laminated to the plasterboard. We supply the full range of Celotex, Kingspan and British Gypsum insulated plasterboard products. 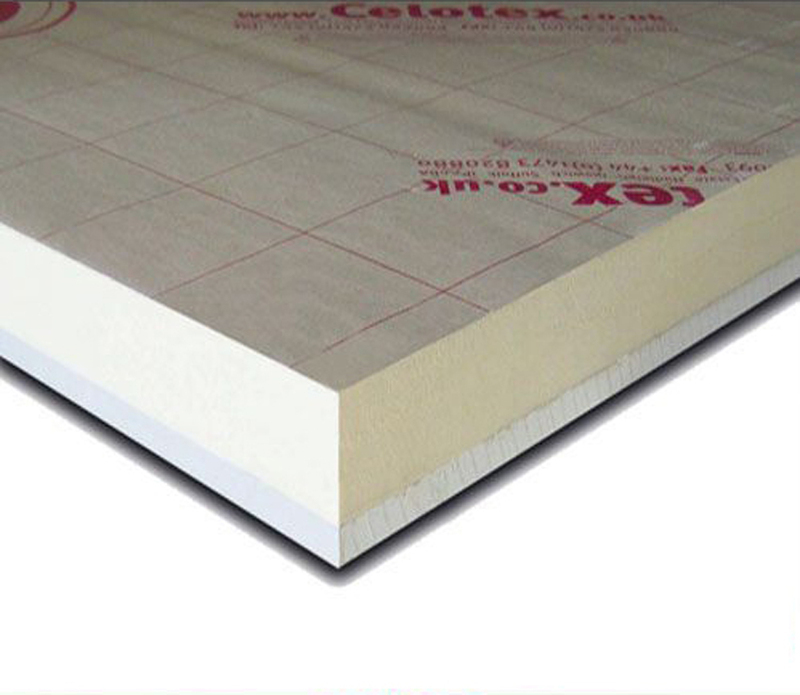 Celotex PL4000 and GD5000 make up the Celotex insulation plasterboard range. 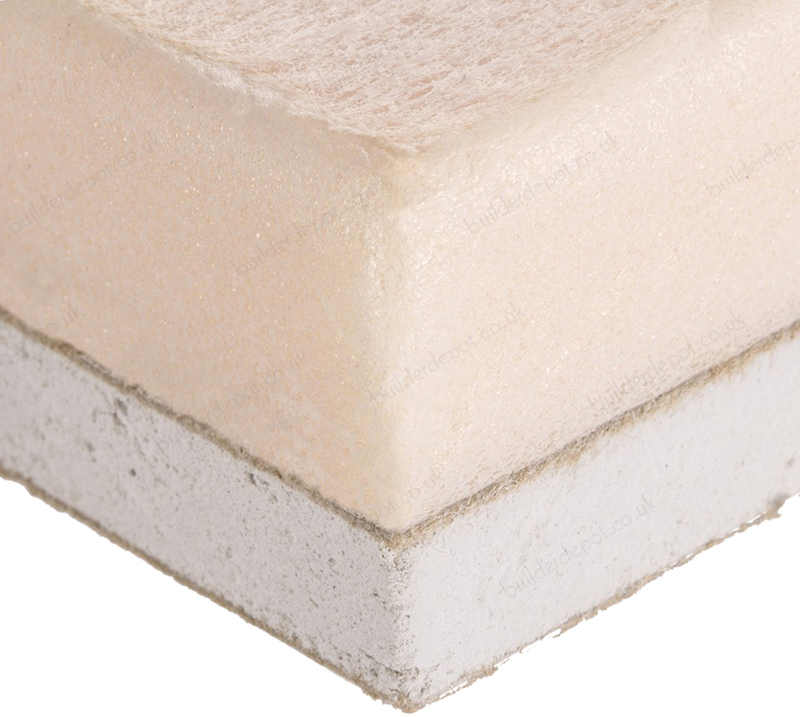 The Celotex PL board has the premium PIR foam backing whereas GD 5000 has a high performance grade insulation backing. Kingspan insulation used to make two different pre-insulated plasterboards. One was for mechanical fixing only which was Kingspan Kooltherm K18 and Kooltherm K17 was for Dot and Dab. Both of these boards have been replaced by Kingspans new lower lambda plasterboard bonded to insulation Kooltherm K118. 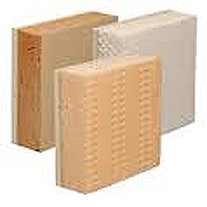 British Gypsum laminated plasterboard full range of products are available .. Starting at the lower end of the scale with Thermaline basic which has an expanded polystyrene backing giving minimal insulation. Next in the range would be Thermaline Plus incorporating an extruded polystyrene backing. Following on from this in the scale of insulation qualities would be the PIR insulation board. Finally British Gypsum make a phenolic foam insulation backed plasterboard called Thermaline Super. Please note whereas most of these products are available from stock some others do require ordering in pack quantites. These special order in products can have a slightly longer lead time. For more information on the various types we supply please see the product categories below. Alternatively please do call call our friendly national sales office on 01793 791010.